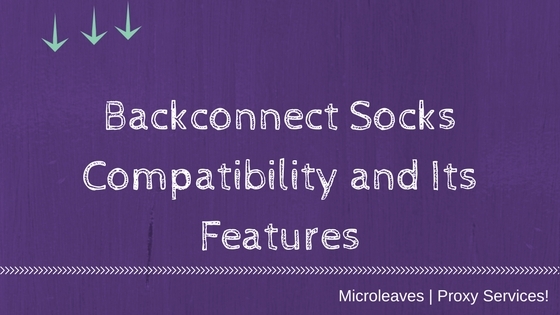 Backconnect Socks Compatibility and Its Features - Microleaves | Proxy Services! 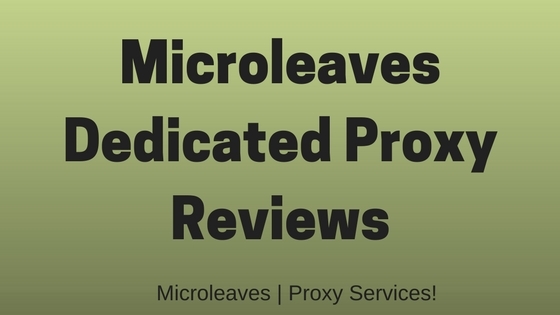 In the world of proxies, backconnect proxies are the most compatible proxies available online. Along with great reliability attribute, backconnect proxies are loaded with unlimited and amazing features. Backconnect proxies are mostly compatible with all types of devices and software. Any user can easily access any website without getting banned. While private and shared proxies have certain compatibility issues, backconnect proxies are best compatible with HTTP/HTTPS and SOCKS. Backconnect Proxies are based on multiple routing services which allow HTTP, HTTPS and SOCKS requests. These Socks include all its protocols which are SOCKS, SOCKS4, and SOCKS5. What Is Backconnect SOCKS And How It Works? Just like any other server, a backconnect SOCKS server is a common purpose proxy server which creates a TCP connection to a different server at the request of the client. Once the request is made, it directs the traffic from side to side between the server and the client. All types of network protocols are workable on these ports. SOCKS have different versions available as per the compatibility of each protocol. The more upgrade is made to its version, the more secure it gets. All web browsers can easily be configured with Backconnect SOCKS servers in case there is a need to talk to a webs server. Backconnect proxies mostly work with both SOCKS4/5 and HTTP. It requires IP authorization which works best with Backconnect proxies. These proxies are related to Pay Per Install network which is more legit than other proxy types. Another great thing is that your IP Address changes automatically after every 10 minutes. Which means no website can track your visits and you will not get banned from any website. SOCKS server is basically a client library and this library supports all of its versions which are SOCKS 4, SOCKS 4a, and SOCKS 5. Some authentications are always needed to these servers which can be provided by Win32, server chaining, UDP, XML and CHAP. Now that you have known all the basics about backconnect Socks, it is essential that you learn about the benefits of backconnect proxies too. Listed below are few of the many benefits you get when you purchase backconnect proxies. With backconnect proxies, you get unlimited bandwidth and you don’t even have to pay for any limited charges. The connections with backconnect proxies have zero fluctuation which ensures smooth internet browsing. 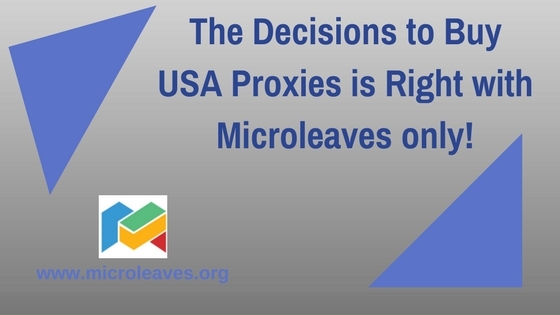 As we all know that a purpose of using any proxy is to work on the internet with anonymity. 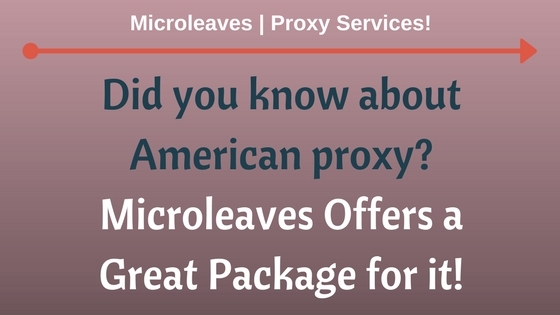 This advantage can be well availed with the use of backconnect proxies. 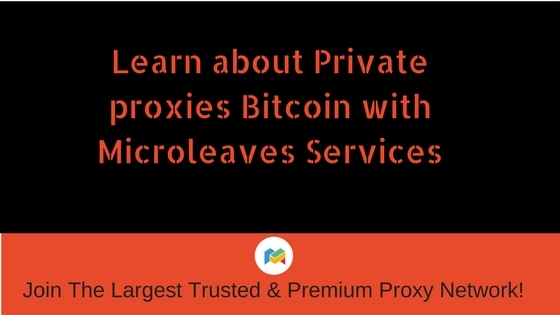 Backconnect proxies are designed in such a way that many servers are involved in providing services as per each client request. Another great benefit of using backconnect proxy is that you can access different IPs at the same time. These IPs can be from the different countries which ensure zero Ads and zero chances of getting banned from any website. Default IP is always set for USA; however you can switch it to the IP of any country as per your choice. 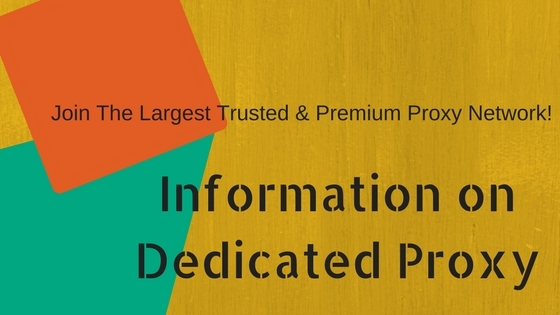 If you have made up your mind to purchase backconnect proxy, it is highly recommended that you do a thorough research to choose the right company. ← How Works Backconnect Security?